Expansive clogged up facial pores are nobody's companion. 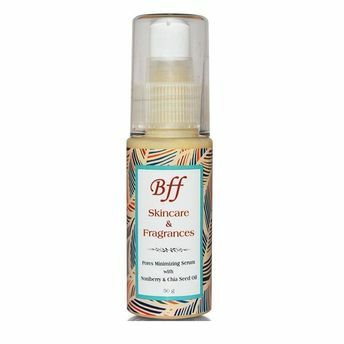 They're the unpleasant landscape that causes our compositions to look matured, establishment to vanish, pimples to develop, and our skin to look anything other than smooth and smooth. 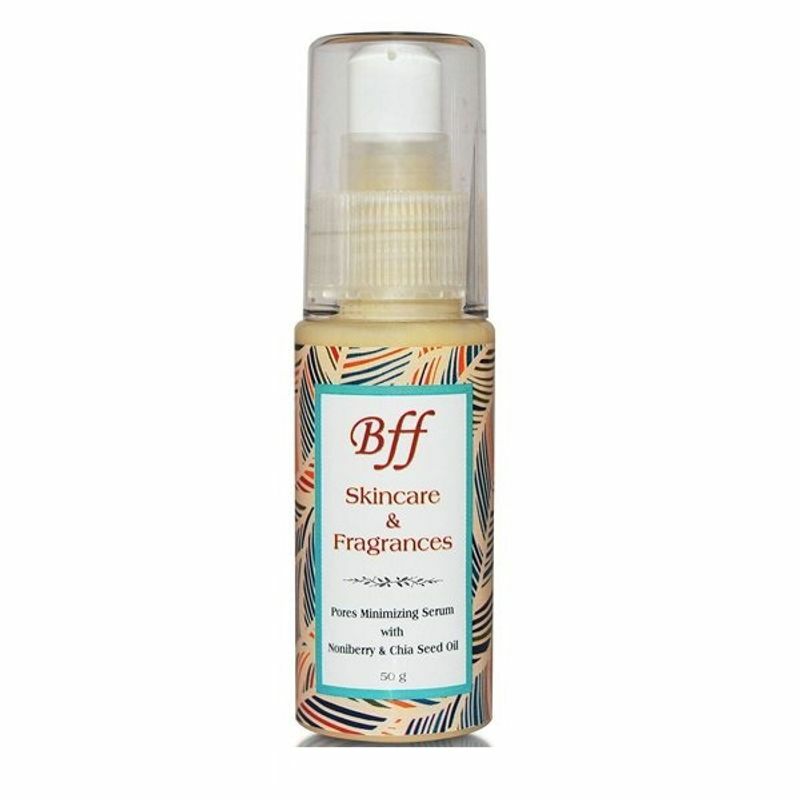 BFF Skin Care's Pores Minimizing Serum is an excellent product that acts as primer to treat big pores because of pimples and other skin problems. It works best on t-zone, nose, and chin, but can be used anywhere on the face. After a few days you will see a visible difference in the pores, not completely vanished but appear to be smaller. Noni Berry: Amazing range of Vitamins & Minerals. The Vitamin content of noni juice includes vitamin B1, B2, B3, B5, B6, B12, vitamin C & Vitamin E.
Chia Seed Oil: "The Food of the Gods". Chia Seed Oil is the Richest Plant Source in Omega 3 and Essential Fatty acids; is the best solution for Sensitive skin.